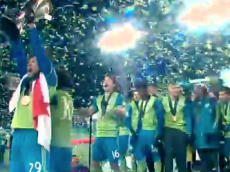 What does every MLS Western Conference team need this offseason? 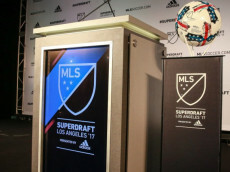 What does every MLS Eastern Conference team need this offseason? 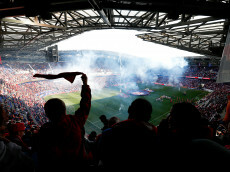 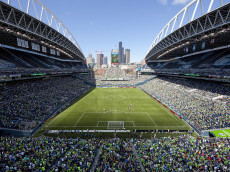 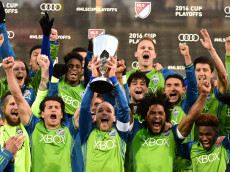 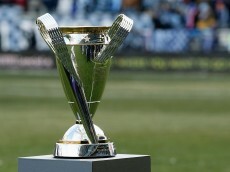 Toronto FC, the Seattle Sounders and the MLS Cup: How did they get here?